One Single user for one computer. [If you want to use it on two computers or more you will need to purchase a second license or more. [One license per computer] [Contact us we offer a 20% discount for your second license, if you already own one]. 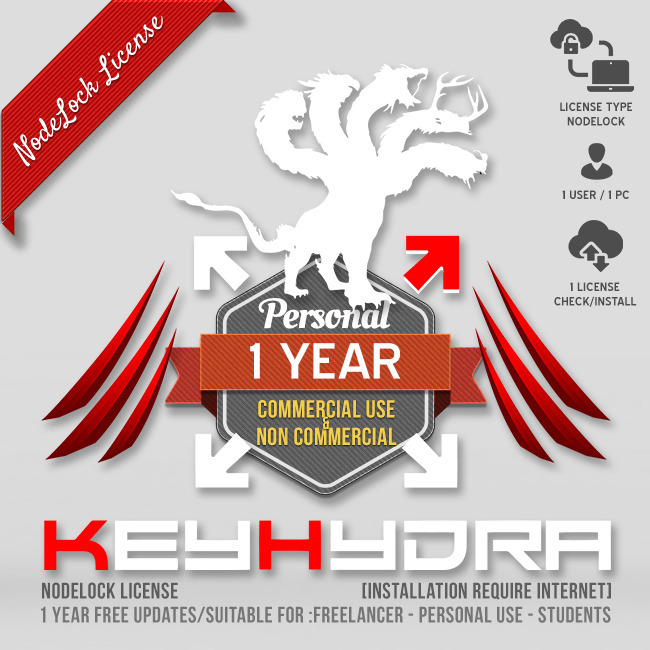 This license is a NodeLock License type [Internet Connection Required].